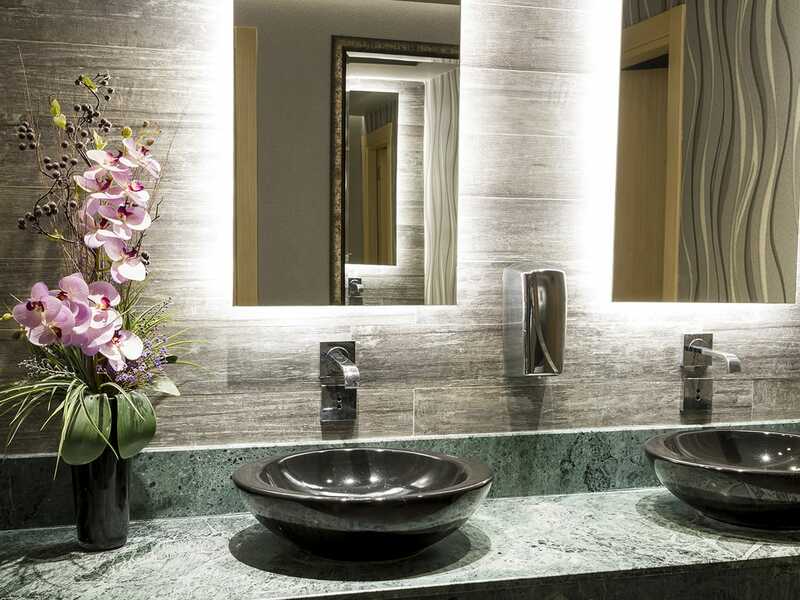 Are you in the process of walking through your bathrooms with a critical eye and want to fix the décor faux pas? Or are you just tired of all the plain, boring stuff in it and want to make sure that you get all the sad, lifeless vibes out of it and infuse it with energy and excitement? 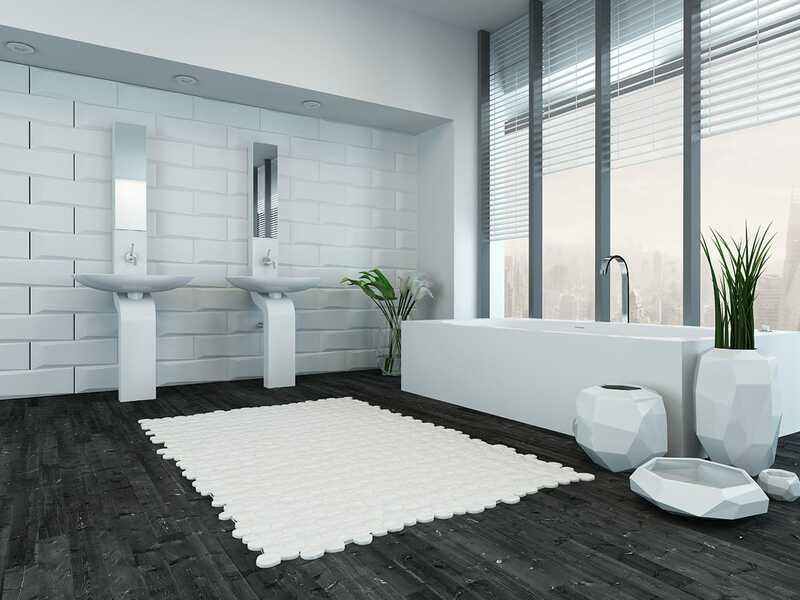 No matter what you’re doing, here’s something which will bring back shine and life to your bathrooms – our selection of Acrylic bathroom tiles. Accents which will bring utility to your space and at the same time make it feel inviting and fresh, our selection of Acrylic tiles are fun and will bring a shiny, lustrous look to your bathrooms or wet rooms. If you’re looking for a safer, inexpensive and ideal replacement for glass walls, then all you need is our range of Acrylic bathroom tiles. Featuring surreal colors, depth, texture, surface and available in a range of sizes, these bathroom tiles will be a true show-stopper in the setting. One of the best ways to create cozier, livelier settings, our acrylic tiles will bring a visual cohesion in the setting and will make the entire space look better and brighter. A great way to bring clean, modern look in your space, our decorative wall and floor tiles come with a wonderfully shiny finish which will absolutely light up the setting. 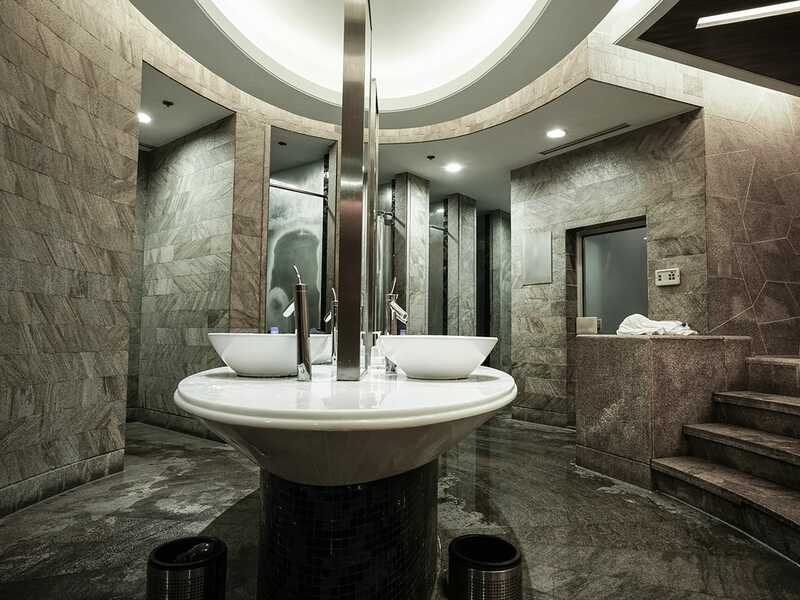 They are perfectly suited to residential spaces, bath and shower spaces, as well as a range of commercial projects including commercial lobbies, hotels, restaurants, airports, night clubs, colleges, theaters and other spaces. Our decorative acrylic tiles are created from high quality material and makes use of our advanced printing technology to give you a classy product which will last till times to come. 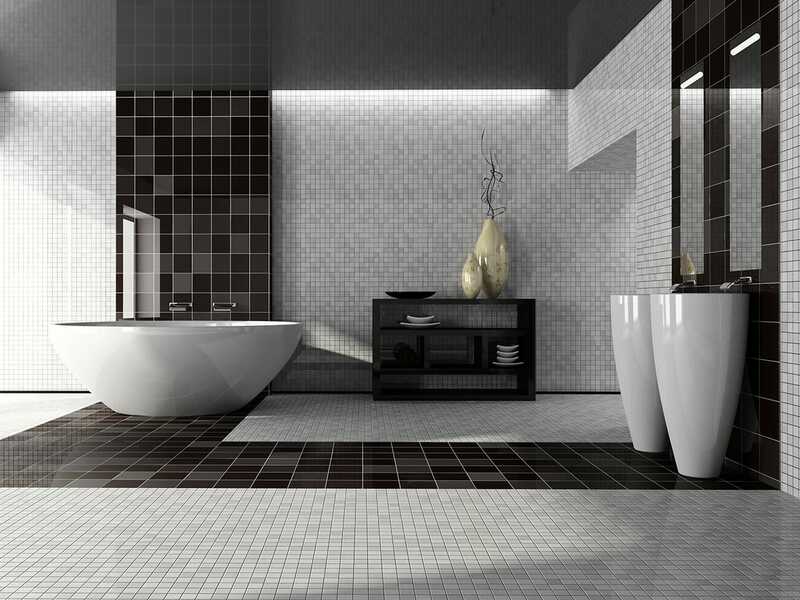 These bathroom tiles are durable, inexpensive, easy to install, clean and maintain. Smooth yet tough, they will be the most stylish part of your bathroom. One of the best ways to have a simple yet sophisticated space, these acrylic tiles will bring variety and charm to the setting. The wonderful colors and shiny, bold look of our bathroom tiles also allows you to create an eclectic, chic look without any hassle. So, go ahead and show the vibrant side of your space with these distinct acrylic tiles.